The ability to protect yourself or a loved one is the single greatest skill you could possess. What if learning how to be your own bodyguard was much easier than you thought? 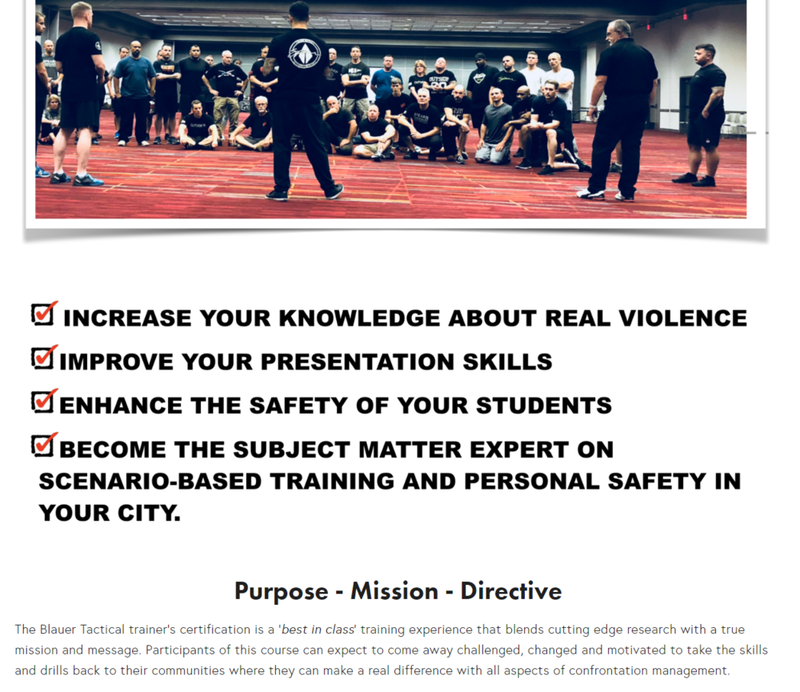 This intensive 1-day course will give you the foundational knowledge to improve your situational awareness, verbal skills and equip you with simple & practical self defense skills. 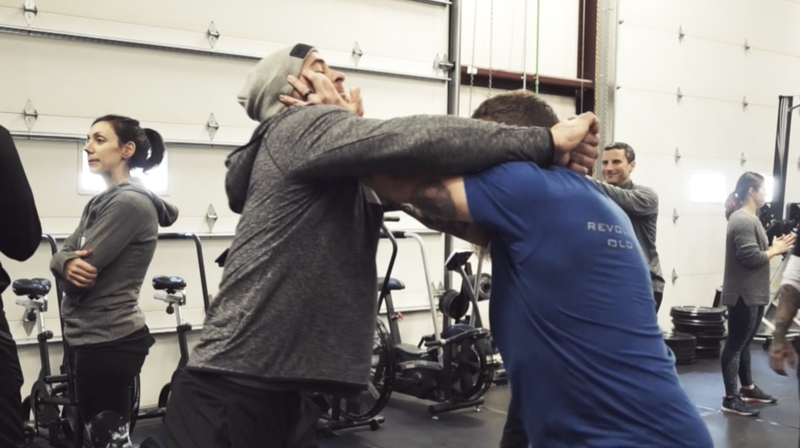 The 'No-nonsense Self-defense' program is called: Be Your Own Bodyguard and was researched, developed by Coach Tony Blauer, a pioneer of modern self-defense. He has created a system based on physiology and natural biomechanics called SPEAR, it's based on the startle-flinch response, which is part of the human survival reflex. This is an 80,000 year old DNA hard-wired into our survival system - to say it's stood the test is understatement. What this really means is you already have the key to the system hardwired in you. During the course, our certified trainers, will reconnect you with this primal skill. Our approach to self defense will reawaken your situational awareness and teach you a patented approach to identifying and managing fear. The program also includes an effective verbal de-escalation system and the simplest approach to personal defense using natural bio-mechanics. You'll be 'Safer in a Day'. BELOW YOU'LL FIND TESTIMONIALS, COURSE PROMOS, COMMERCIALS, AND MEDIA TO HELP YOU PROMOTE YOUR COURSE. THESE RESOURCES ARE YOURS. USE THEM AS YOU NEED, TO HELP EDUCATE YOUR COMMUNITY ABOUT THE INHERENT VALUE OF PERSONAL DEFENSE. Our courses are booked based on the availability of our training team. We will try and accomodate your requested date to the best of our abilities, or provide closer alternates based on our staff. AFTER YOU SUBMIT YOUR FORM, YOU WILL BE RE-DIRECTED TO BOOK YOUR INTERVIEW CALL WITH HQ. THIS IS THE FINAL STEP TO GETTING YOUR COURSE LIVE.